Wow, ummm … how should I put this? OK, imagine the absolute best version of a lava cake you’ve ever eaten, then multiply that experience by 100. The now defunct Ashley’s better keep this one on the menu when the new restaurant opens up. Are minors even allowed to eat this thing? You’ll definitely taste the alcohol (but in a good way) in Local Lime’s take on a Mexican dessert classic. This dessert is simply gorgeous and made with absolute love. 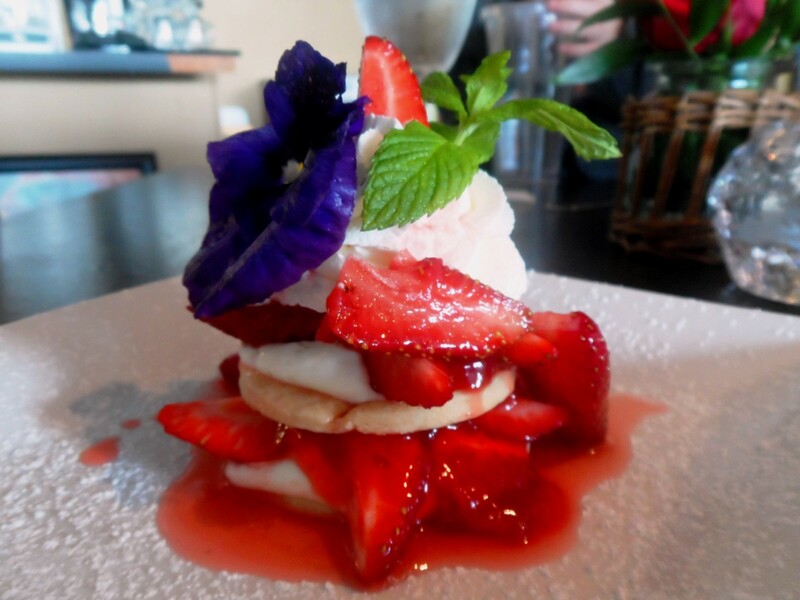 Chef McMullen is one of the best pastry chefs in the area, and no dessert exemplifies her classic techniques more than this strawberry shortcake, made with locally-grown Arkansas strawberries. Yes, Sally and crew make a ton of fabulous flavors, but none is better than the double vanilla. I ordered some push pops for a holiday party with this flavor and they were gone in 10 minutes. This is the best cookie in town. Period. End of discussion. No questions asked. 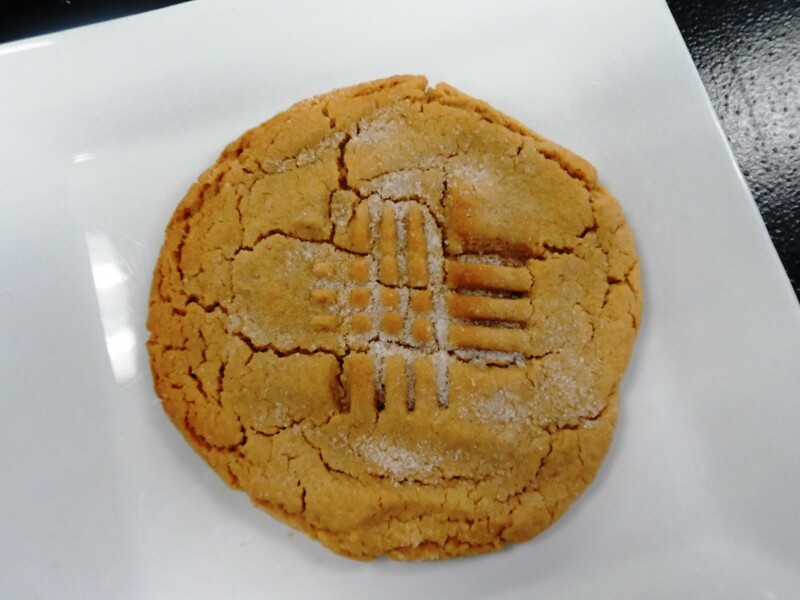 Chef Abbasi’s warm peanut butter cookie will literally make you feel as if you just stuck your mouth into a jar of Jiffy. Have these gotten a cult following yet? I assume so, and for good reason. Harken back to childhood memories, as Palette takes the concept provided by Little Debbie and elevates it to new heights. 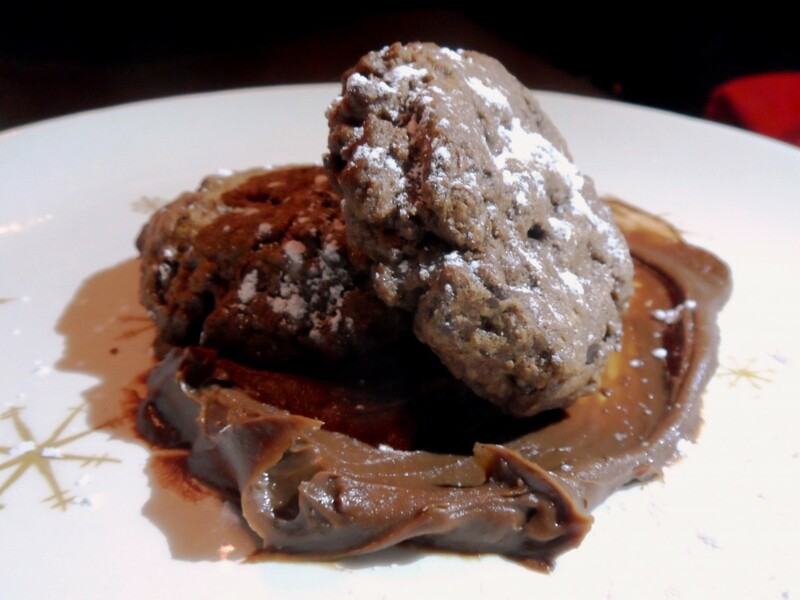 Hey, chef Lowman’s cookies ain’t nothing to sneeze at, and combined with his chocolate peanut butter ganache, you’ll be hard-pressed to find a better dessert in town. And it’s even got a cool story. For a simply consistent, no-frills cupcake, Little Rockians need to visit Mickey’s in WLR and try any one of their variety of cake/icing combinations. None is better than the strawberry cupcake with strawberry cream cheese icing. Mickey’s doesn’t glob on the icing, which helps keep cost and calories down. No, Charlotte’s isn’t in Little Rock, but it’s only about 45 minutes away in the little town of Keo. 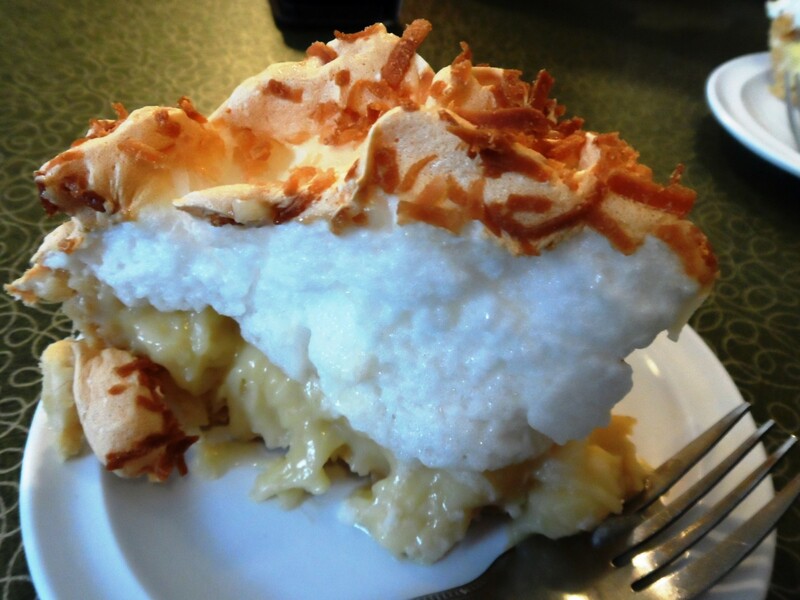 And it makes this list because it’s the best damn coconut cream pie you will ever eat. Anyone want to challenge that notion? Didn’t think so. No, the actual name of this dessert isn’t “Butterfinger Gone Wild,” but I didn’t know what the hell else to call it, and you get my drift. 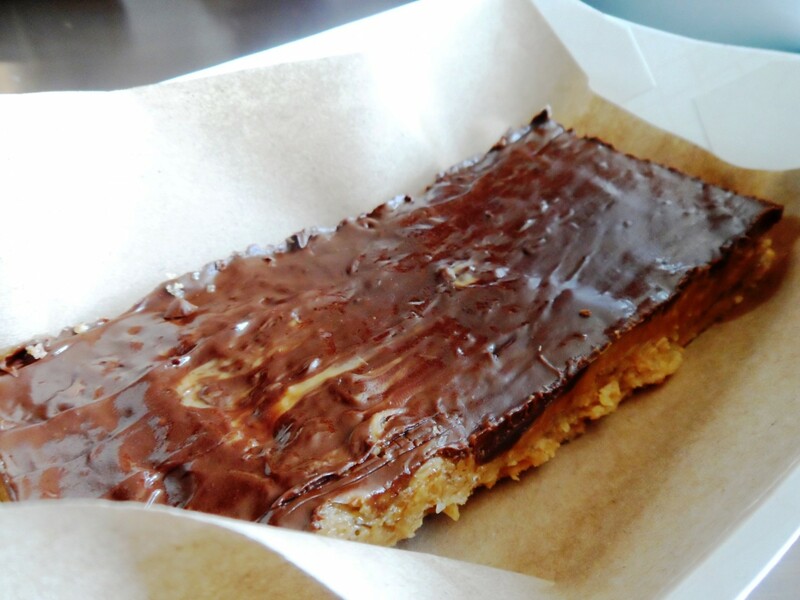 This take on an American classic candy bar is about as rich and decadent as a dessert gets. Although, expect to be done after about three bites.